On a charming cul-de-sac in suburban Connecticut, three close-knit couples find their long-cherished harmony undone when a lovely, younger neighbor, widowed a year ago and presumably still unattached, turns up pregnant. Who is the father? Could it be one of the husbands? One by one, the couples turn inward, taking stock of their marriages and of the loyalties that perhaps have been taken too much for granted. In each case this close scrutiny reveals a weakness, and for each wife the situation becomes the kind of crisis that forces her to make a decision -- one that will result in either the strengthening or the dissolution of her marriage. 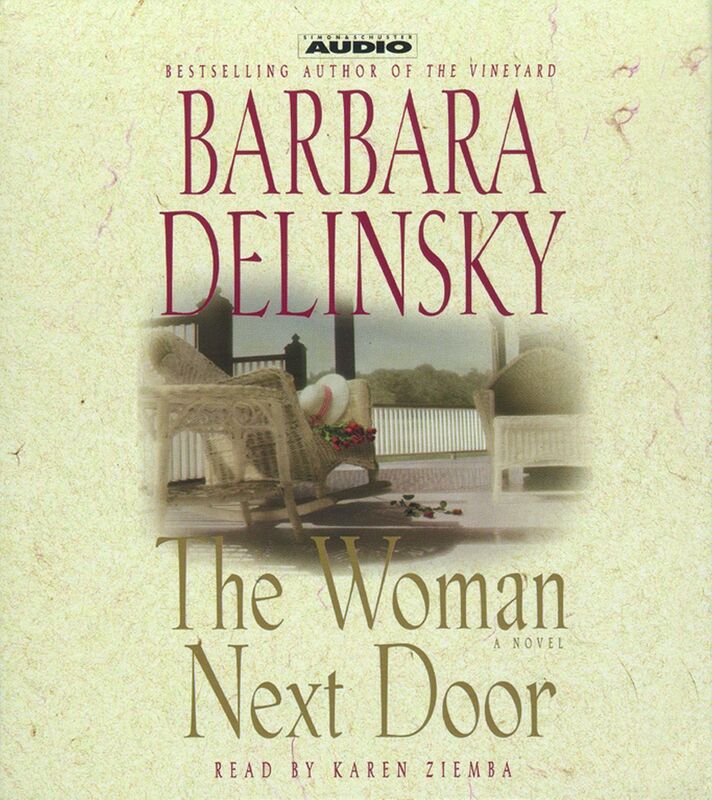 Filled with suspense, surprises, and the kind of insights into the minds and hearts of her characters that have won Barbara Delinsky a huge and loyal following, The Woman Next Door is an ingenious portrait of suspicion and deception, faith and love.